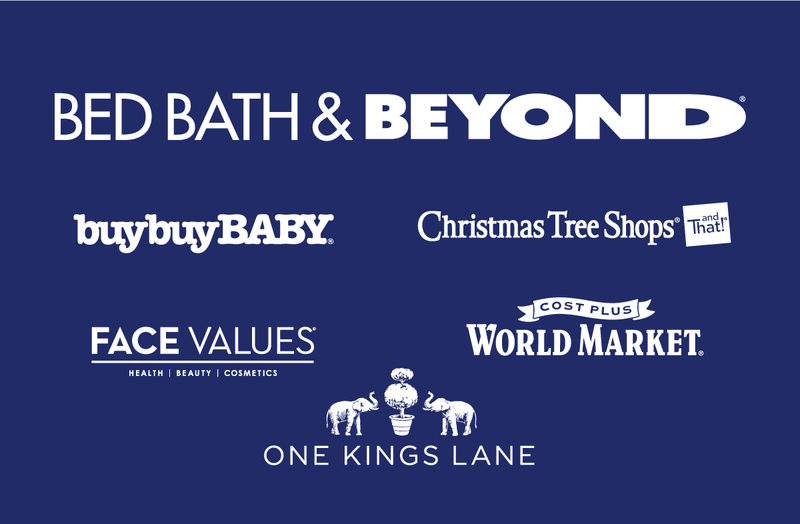 It’s no secret that B2B gift card sales is an area where most retailers have room to grow. A Recent NAPCO Research report, sponsored by CashStar, confirmed this notion. Of the 100 major merchants evaluated in the study, roughly four out of every 10 (41%) had no mention of B2B gifting programs on their websites. In looking at variety of format, only 29% offered both physical and digital cards for B2B. These are stark metrics, considering that almost three-quarters of U.S. businesses spend $77 billion each year on incentives. What’s more—the majority of that spend (58%) is on gift cards, culminating in a $26 billion B2B gift card market that is largely untapped in potential by merchants. 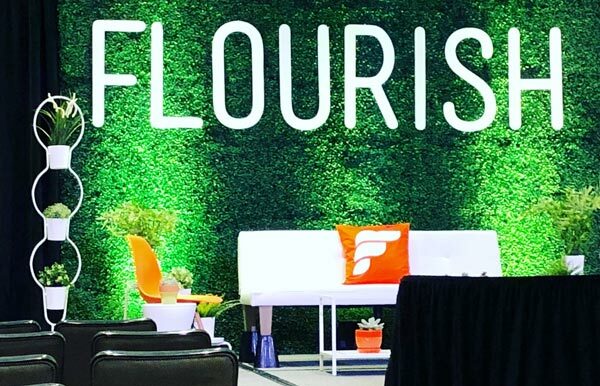 Hollis Thornton of CashStar’s Velocity B2B Services team, recently participated in a panel at Flourish Conference 2018 to discuss the importance of increasing awareness of B2B programs with end users. To highlight the critical need for greater awareness of B2B gift card programs, Thornton highlighted some statistics from Incentive Research Foundation’s B2B Gift Card Buyer Study. She noted that businesses are going to kiosks and other retail outlets to purchase gift cards more than the industry realizes because only one third of rewards/recognition buyers have limited awareness of the B2B industry. Audience responses were mixed, but highlighted the notion that most merchants are only doing one or two tactical things rather than focusing on holistic best practices. The bottom line is that merchants need to make it easier for bulk buyers to find B2B programs and landing pages on the website. This includes walking through the online B2B portal and ensuring a streamlined, intuitive, and easy-to-use buyer experience. Merchants also need to stay on top of new market opportunities and consistently evaluate partnerships to ensure they are aligned with brand goals. With all these tactics, he noted the best practice is to start out small and test. Merchants should take stock of their marketing tools and tactics and build a test matrix to optimize each campaign and channel. It may be a slow start, but Robinson suggested merchants not let one bad result deter their efforts. Small, iterative changes based on testing can have substantial results over time. The key is to look at how you’re positioning your B2B product. How are you standing apart from the competitors in your industry offering the same thing? What is your value proposition? The answers to these questions need to be taken into account when building and launching your portal. Thornton also emphasized the need for a cohesive inbound strategy to ensure your site—and B2B program—are more findable online. Merchants should consider SEM and SEO to improve findability and also ensure that the visual design of the website is attractive and compelling. The panelists agreed that a well-positioned B2B gift card program marries the customer experience and marketing components in a balanced, effective way. Tom has 14 years of retail gift card experience and 25+ years of retail experience. Prior to joining CashStar Tom built and managed Best Buy’s highly successful B2B gift card program. He is a founder and the former chairman of the Retail Gift Card Association.